Gov. Rick Perry has accepted President Barack Obama's offer to discuss the immigration crisis with faith leaders and local officials in Dallas. The governor's office says Perry is pleased to meet with the president, who will be in Dallas on Wednesday and Austin on Thursday. Earlier in the week, Perry fired off a letter to the president, saying he was turning down his invitation to meet at the airport in Austin, instead asking to meet to talk about the border crisis. Last night, that invitation came. 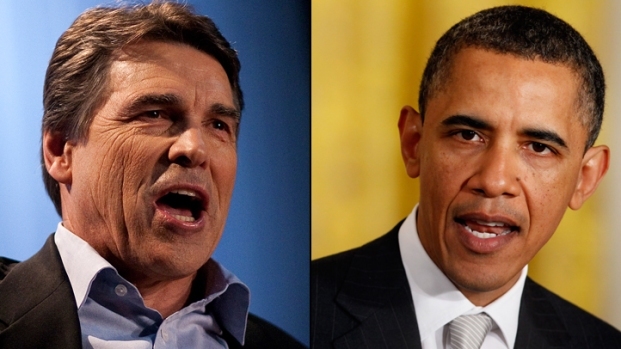 Governor Rick Perry and President Barack Obama will meet in Dallas Wednesday to discuss the border crisis. "Governor Perry is pleased that President Obama has accepted his invitation to discuss the humanitarian and national security crises along our southern border, and he looks forward to meeting with the President tomorrow." 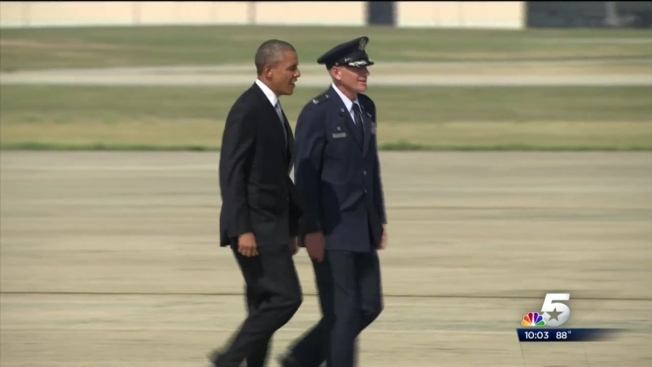 Perry has been extremely critical of the Obama administration’s handling of the border. The meeting comes at a time when Dallas County is preparing to bring 2,000 children to North Texas. Leaders are working on getting facilities ready for their arrival. NBC 5's Julie Fine contributed to this report.